The creaminess. The sweetness. Is there any taste more recognizable than hot chocolate with marshmallows? 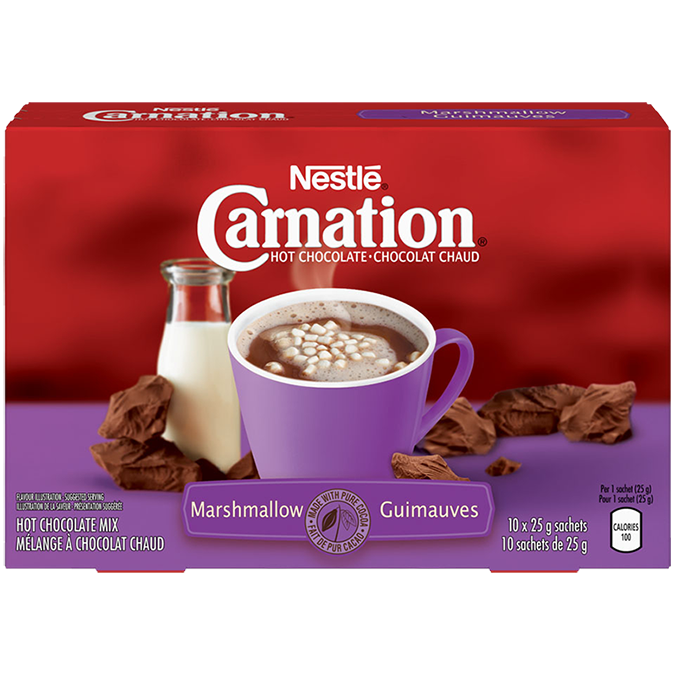 Marshmallow CARNATION® Hot Chocolate serves up that classic taste you crave, topped with mini-marshmallows. Perfect for recipes, or for a relaxing mug on a cold day.